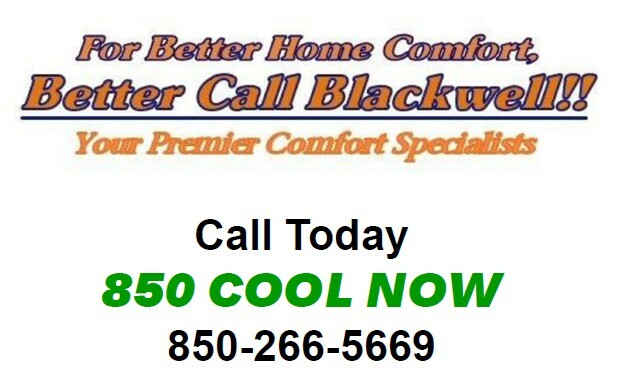 Blackwell HVAC – Providing complete air conditioning and heating services to contractors and homeowners. in Northwest Florida and Southern Alabama. Our Comfort Specialists are dedicated to helping you choose the best possible solution for your home or business. We pride ourselves in training our staff in the latest technologies. Our team members, everyone from management and office staff to the service technicians and field mechanics have been extensively trained in all the necessary aspects of their departments. The Company is excellent, so are the people who work for them. We are VERY, VERY happy with everything. Everyone was so courteous and helpful every step along the way. I know why you have a good reputation now. Keep up the good work! Everyone was kind, polite, professional and a pleasure to do business with. They worked in the rain to finish the job in one day. Blackwell is above and beyond what I expected. The service and response over the years from the ladies in the office all the way to the techs that I deal with is why there was not a second thought of who I would buy from and want to deal with. The young men that did the work were very professional. They worked together as a very good team. I was impressed. They were polite, answered all my questions and were concerned for my comfort while they were working. Troy was terrific, he explained the system and the process thoroughly. Eric and Ming installed the system in less than 9 hours. There was no mess afterward either. They were GREAT! Many Thank You's to your Comfort Specialist - Troy. He is a fine young man. Your Installers are top rate and your office staff was very professional. 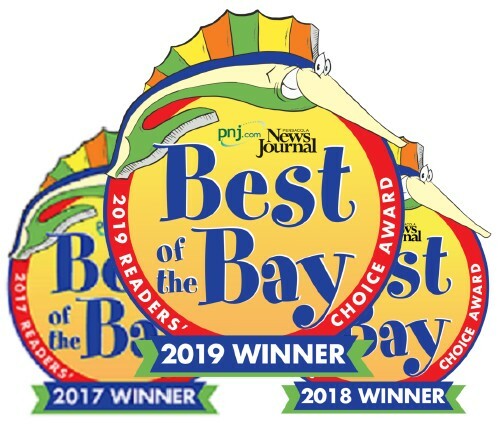 A Top Rate Company/ No wonder your company got the Best of the Bay Award. Let us reduce pollen and dust indoors & save on utilities.